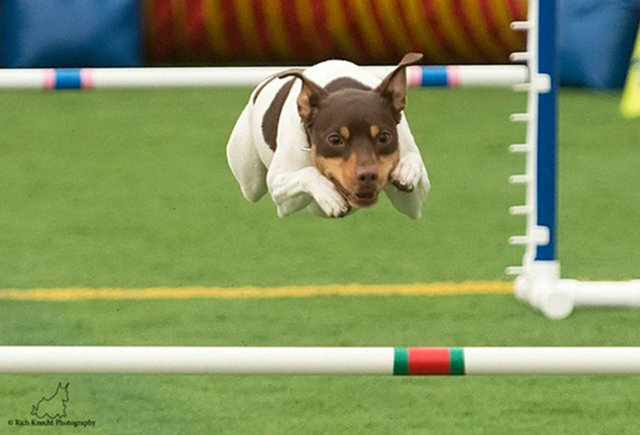 In the ablums below you can see photos & updates on puppies we have placed in wonderful pet, show & performance homes, or were sired by our males, but bred by another breeder. If our males are used, we still believe those puppies are just as important as the ones born here at River Ridge. River Ridge thanks all our loving homes for providing updates and photos! We love to hear updates on all our puppies. Both parents are Health tested and results are posted on OFFA.org. Mollie gave birth to 6 beautiful babies the morning of 10/15. Here you will find the details for our Country Music Stars Litter! This litter is a bit special, as Spry and Skyy planned it all by themselves. We humans had no idea they were up to such a special surprise for us. Now we get to have lots of fun watching them grow and become naughty puppies ... Hang on for the ride. Hannah and Marti gave us 8 wonderful puppies on April 2nd, 2012. On June 24th we had 10 puppies born, 6 females and 4 males. 7 puppies went into show homes (you can see them in the conformation albums) and 3 puppies went into a loving pet homes. Looking forward to watching them grow over the years! Several of the puppies went into Performance and Show homes and you can see them in the respective albums. On Novemer 22nd we had 8 puppies born, 5 females and 3 males. All were healthy and beautiful. 2 puppies went into agility homes (you can see them in the performance album) and 3 puppies went into show homes (also have their own albums) and 3 into loving pet homes. Looking forward to watching them grow! Hannah and Marti had 9 puppies! 3 females and 6 males. 8 of the 9 puppies were placed in show homes and 1 Lives in NY with his Family! We are so proud of these puppies and look forward to hear about all their accomplishments which are already starting to cme in ..
2 of these puppies were ranked in UKC's 2010 Top Ten. Sailor #3 and Leo #6. 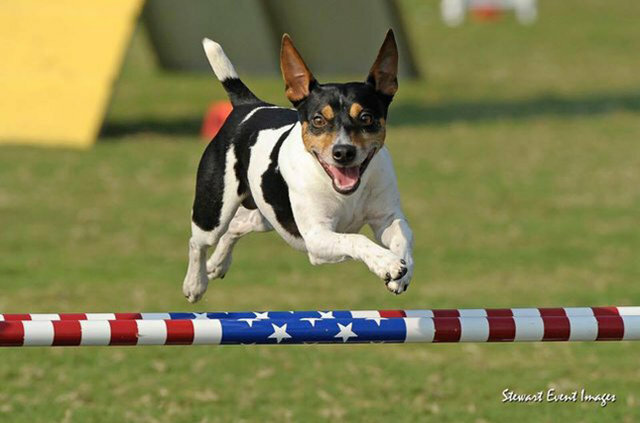 TJ won the CH class at the 2010 American Rat Terrier Summer Specialty. Along with 2 CH wins at Premier. 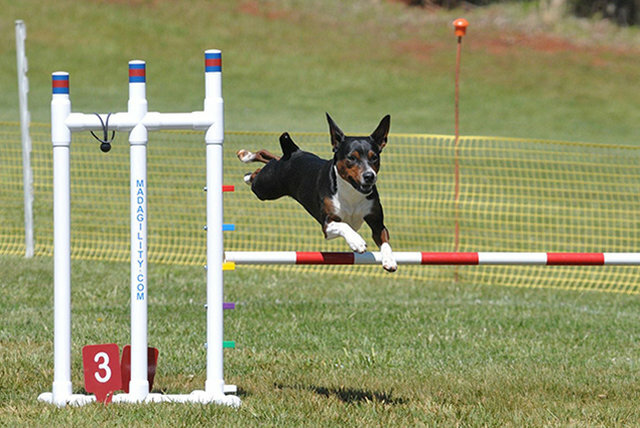 Ty won Reserve Champion class at the 2010 American Rat Terrier Summer Specialty. Marti the sire won Best of Breed at the same specialty! What a huge win for Marti and his offspring! All puppies are UKC Merit program registered.